Glen Huntly is 11km from the city centre of Melbourne, and a 7min walk from Glen Huntly Railway Station. It neighbours the suburbs of Caulfield, Carnegie, Ormond and McKinnon. 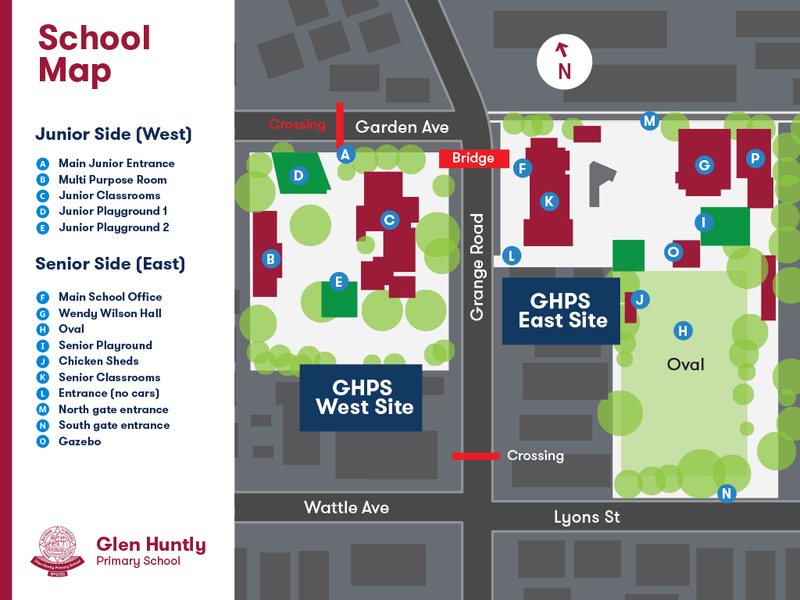 The primary school has a rich history and spans two sites, West (Junior) and East (Senior) of Grange Road. It is surrounded by parks, riding paths, and first class amenities within the City of Eira Council.